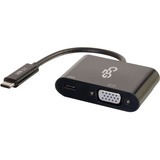 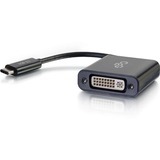 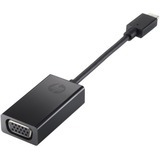 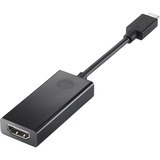 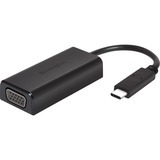 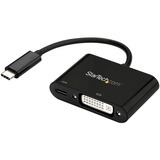 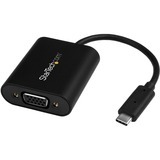 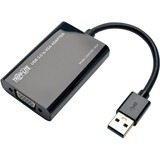 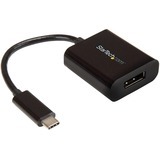 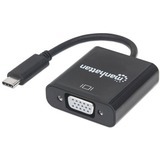 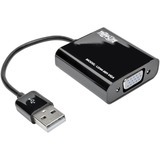 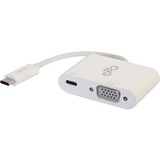 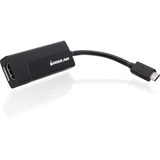 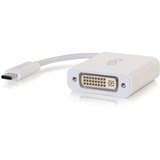 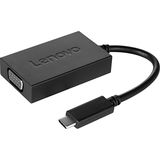 Boost productivity when you add a monitor to your workstation with the USB-C to VGA Adapter. 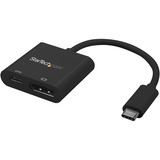 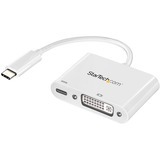 Optimized for 1920 x 1080 monitors, it supports high-resolution video that's great for displaying presentations on a large screen. 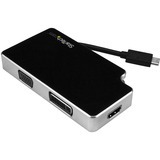 It's compact enough to travel with you anywhere and help to enhance your time in the office when you arrive there. 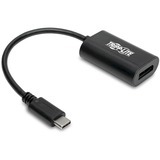 USB-C: Super Small, Super-Fast, Super Powerful. 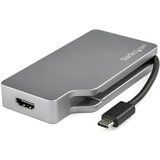 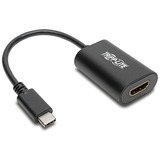 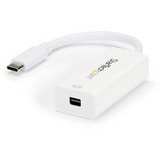 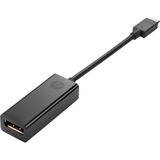 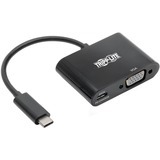 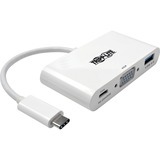 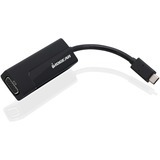 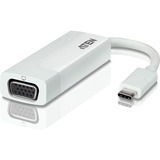 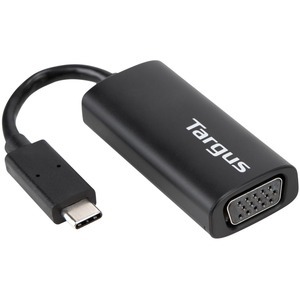 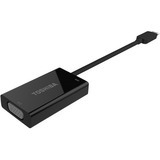 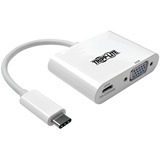 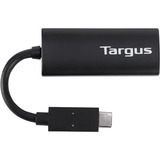 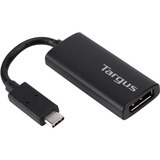 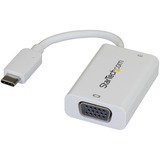 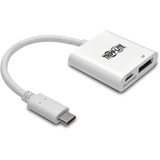 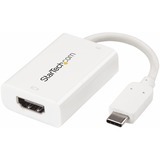 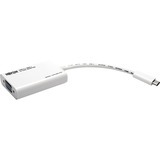 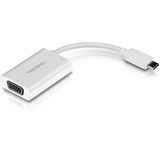 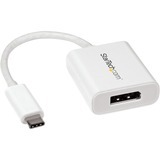 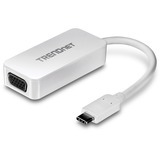 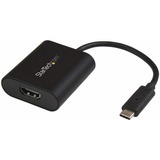 The latest connector developed by the USB Implementers' Forum (USB-IF) is the USB Type-C, or simply, USB-C. 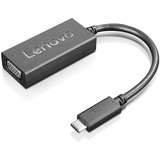 Designed to be future-proof and universal, USB-C supports high-speed digital data transfer and increased power levels - all in a smaller form factor compared to its predecessors. 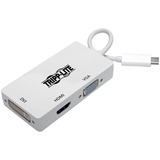 And it's flippable so that you're not fumbling to plug it in.